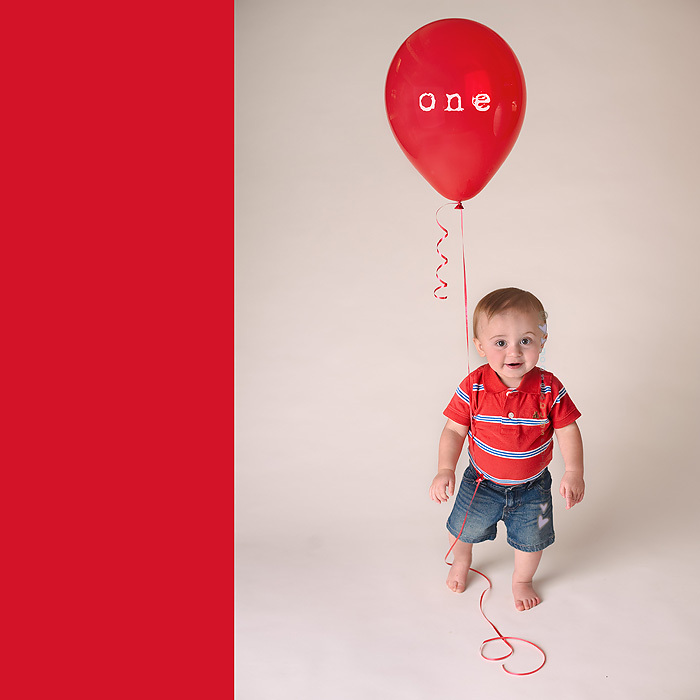 ← San Jose baby photographer • C.U.T.E. CUTE! 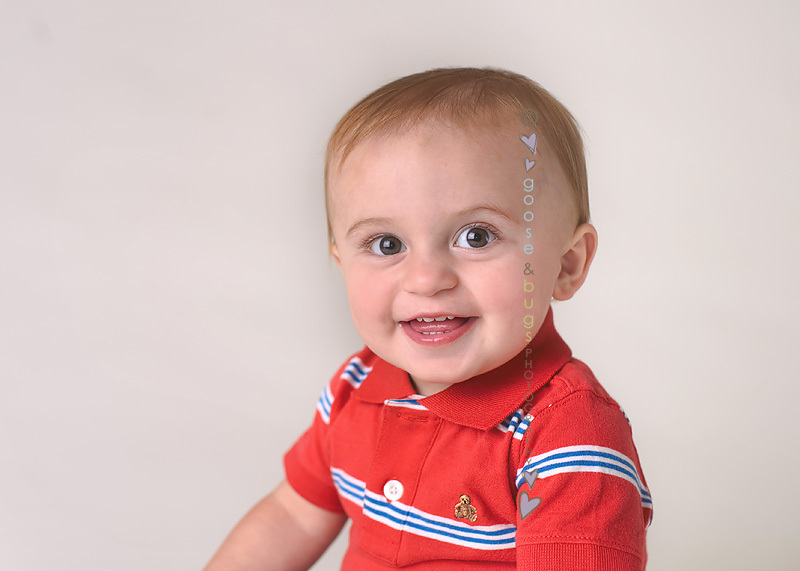 This entry was posted in babies and tagged bay area baby photographer, bay area photographer, california, san jose baby photographer, san jose child photographer, san jose photographer | Bookmark the permalink. What a cute little guy! Love the washtub idea!!! How Cute! I love the cupcake picture! these are great! 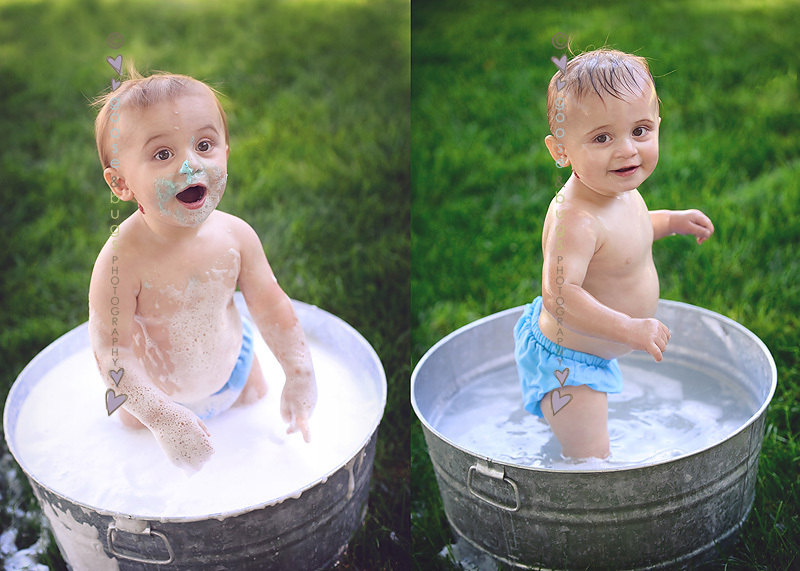 love those wash tub shots, too sweet! So cute!! Love the tub idea and the balloon shot is awesome!! What a cuties, these are wonderful!! !